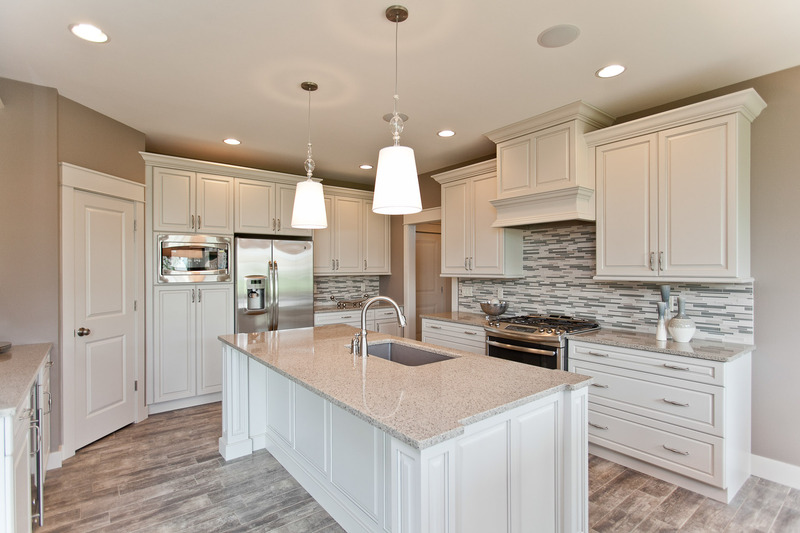 Cabinets Galore is located in Cedar Falls, Iowa and is owned and operated by brother and sister, Ross McDermott and Marci Wertzberger. They currently have three locations in Cedar Falls, Waverly and Hiawatha with Marci running the Hiawatha store. This particular show home kitchen was featured in the Parade of Homes. It was done in conjunction with one of their major contractors. Decor, has also had the privilege of installing a new Talora kitchen in the contractor’s personal home this past year. 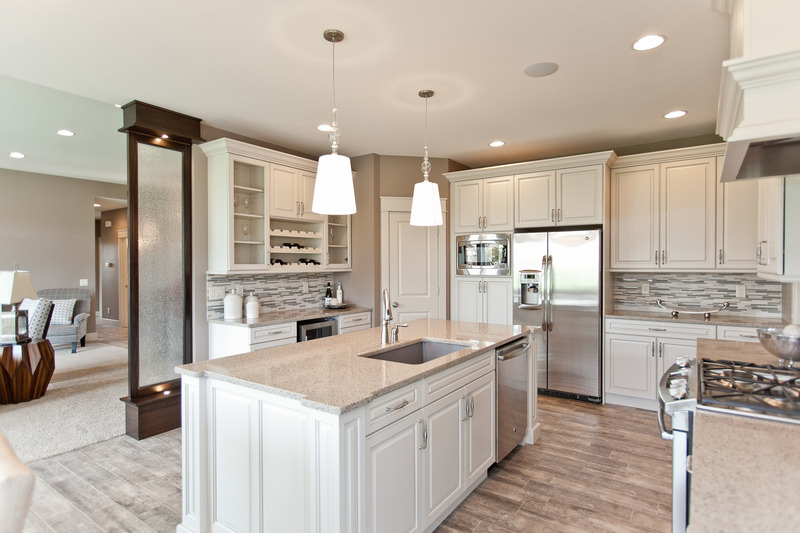 Marci was an Elite Design Award winner in 2012 and enjoyed her time at Decor. She likes the Decor quality and the knowledgeable customer service.